Glenn Chadbourne was the Artist Guest of Honor at the 2013 World Horror Convention held this past weekend in New Orleans. 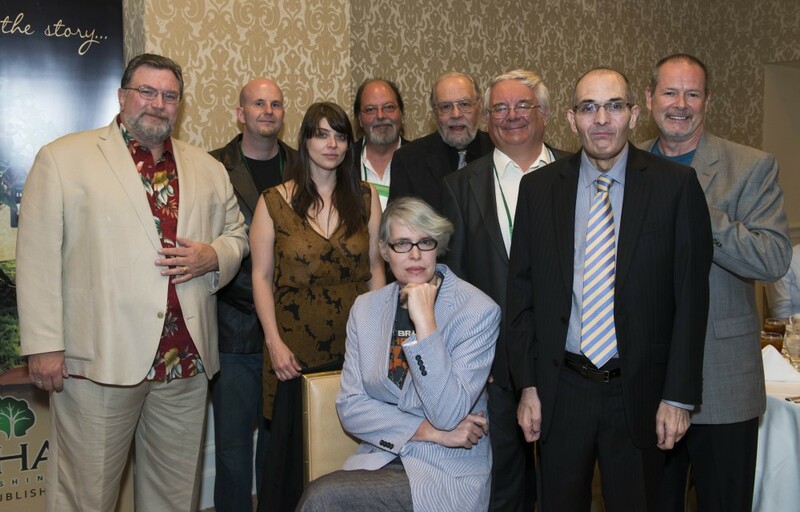 We’ll have some more photos up soon, but here’s a shot of all of the Guests of Honor (photo by Stacy Scranton). You can see many more of Stacy’s photos on Flickr.